The manufacturing facilities at Concord Biotech are at par with the best in the world with state-of-the-art infrastructure, world-class technology and strict adherence to the international quality standards. Our workplace is a true reflection of our commitment and dedication towards building a culture of excellence and finesse, and our passion is to move forward with high level of determination and to be featured among the top vertically integrated Biotech companies in the world. Concord Biotech has two manufacturing facilities. API manufacturing facility: Concord has a world-class API manufacturing facility located near Ahmedabad, Gujarat that spans across 114,000 square meters. It is focused on manufacturing of fermentation and semi-synthetic based API’s. The facility has more than 22 manufacturing blocks. It is home to the largest number of bioreactors in India, with fermentation capacity of more than 500m3. The fermentation manufacturing activities are well supported by chemical synthesis downstream recovery blocks that are equipped with sophisticated equipments to carryout various kinds of chemical synthesis processing. The site practices cGMP and has been inspected by global regulatory agencies like USFDA, EUGMP, Japanese AFM, and Indian State GMP. 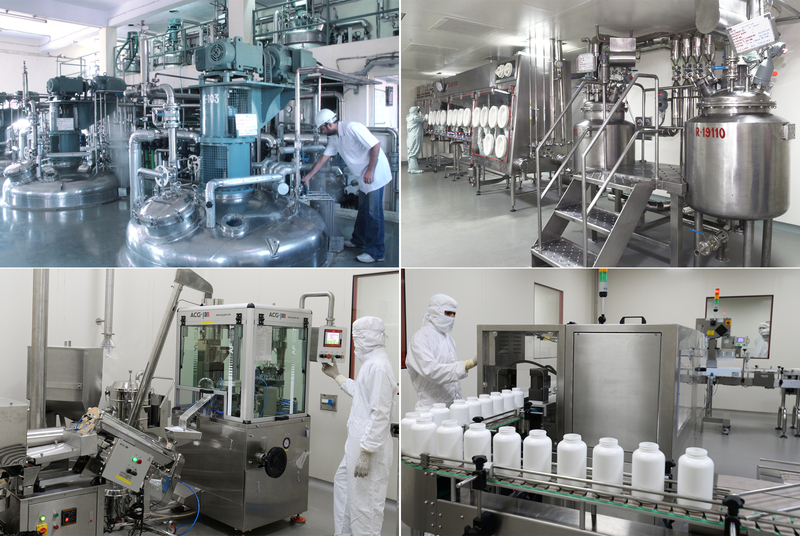 Formulation facility: State of the art formulation facility is located at Valthera, Ahemdabad, Gujarat. It is spread over 94,000 square meters and is focused on manufacturing solid orals, oral liquids and suspensions targeting therapeutic segments like Immunosuppressants and Oncology. It is designed as per global regulatory standards like the USFDA and EUGMP targeting the global markets.